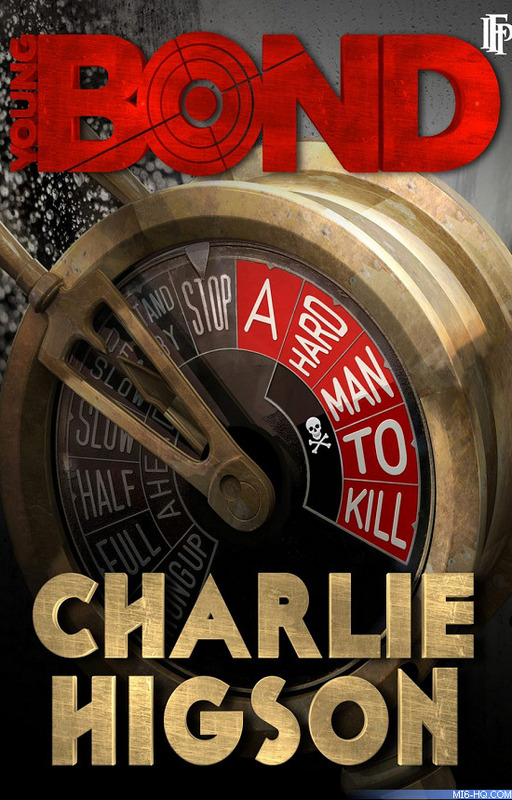 'A Hard Man To Kill' sees Young Bond sailing back to London aboard the French ocean liner SS Colombie where he encounters villains Caiboche and Emil Lefebvre trying to escape custody. It is on this voyage that Bond meets a young Reneé Mathis. First featured in the paperback release of 'By Royal Command,' the adventure was also published in the companion book, 'Danger Society: The Young Bond Dossier.' At 54 pages, it is the longest short story featuring James Bond ever released. Now, for the first time, 'A Hard Man To Kill' is now available separately. You can purchase it as an e-book via Amazon. James Bond has just gone through hell at the hands of El Huracán and the events of Hurricane Gold. He has met up with Aunt Charmian in Cuba at last. It’s time to go home. And yet, things won’t be that simple. Onboard the Colombie, a ship bound for Europe, a desperate scheme is being hatched which will thrust James’s homeward journey into chaos.